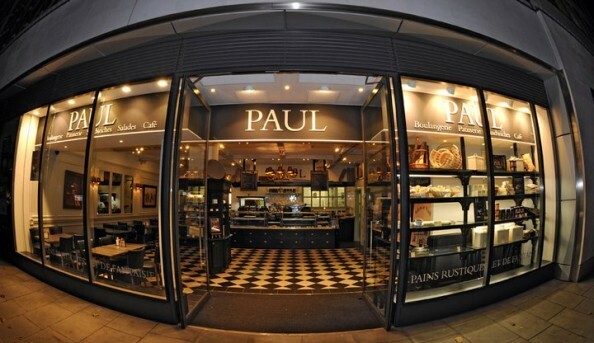 Baking for nearly 125 years, PAUL Bakery and Patisserie is a family owned French bakery. 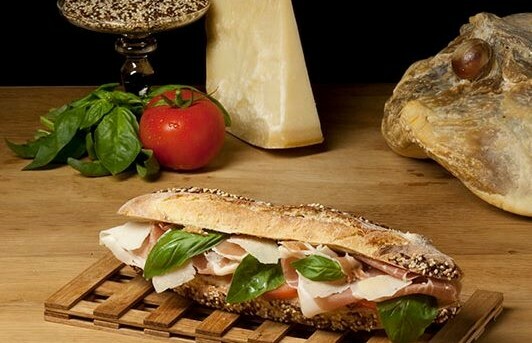 The authenticity of the French-style cafe food is what keeps customers coming back for more. 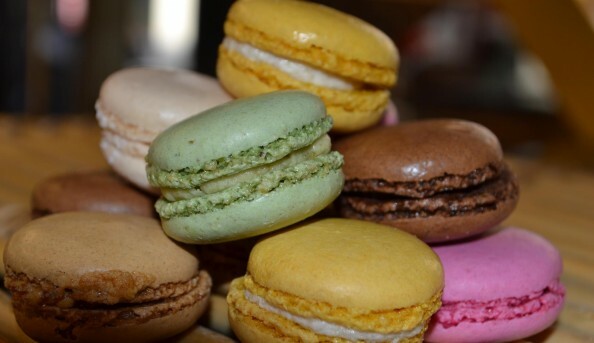 Ranging from mini macaroons to salmon quiche, PAUL is not to be missed while in Wimbledon … or anywhere else in London for that matter. With locations throughout London and the UK you can’t miss out on a trip here. 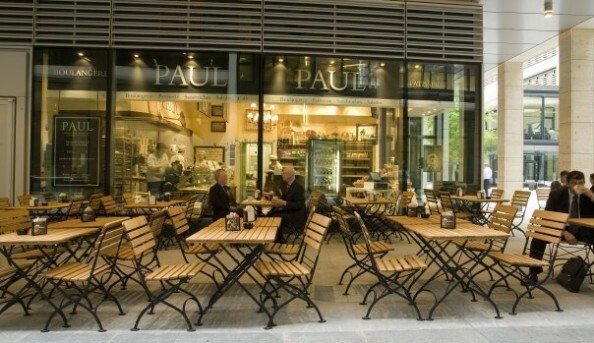 Send an email to PAUL Bakery and Patisserie.